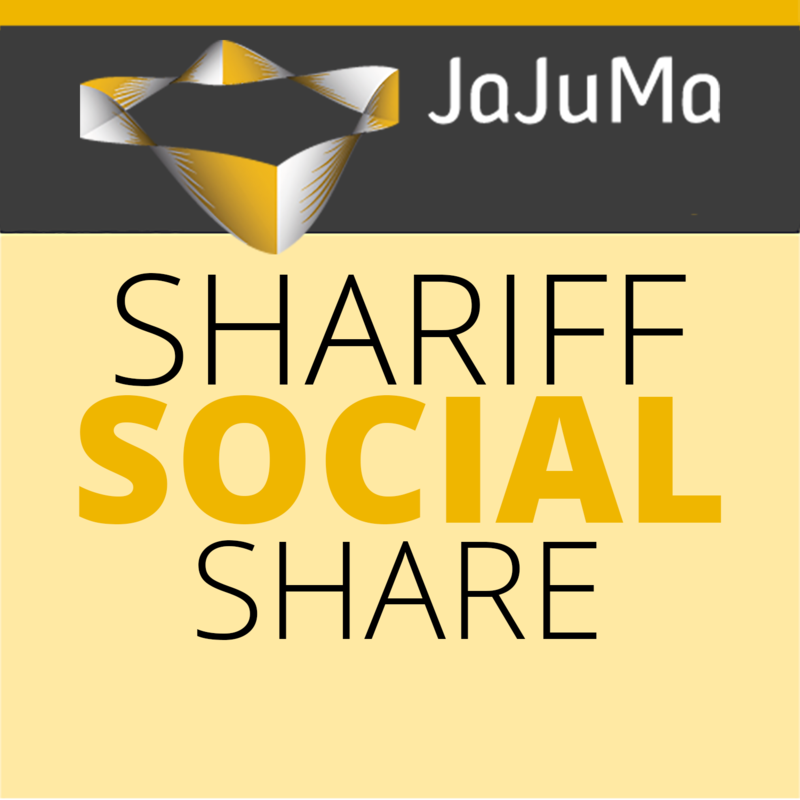 Based on famous Shariff Script, JaJuMa Shariff Social Share is the first social sharing extension for Magento 2 developed with GDPR Compliance in mind. Tracking of users by Social Networks is prevented effectively. However, the sharing buttons added by this extension are still user friendly for customers and highly flexible, customizable as well as easy to use for admin. Magento 2 Social Meta Tags by Meetanshi enables open graph tags, twitter cards for store's webpages. Social media offers a platform to E-commerce business to reach new customers and engage with them! Also, it is effective in building a loyal customer relationship by engaging on social media. Such an impactful area can't be left unattended in the case of Magento 2 stores that offer online business! Hence, Meetanshi has developed Magento 2 Social Meta Tags extension that helps optimize the appearance of your store pages on social media. Magento 2 Social Meta Tags extension enables to add open graph images and Twitter cards to the Magento 2 stores. Showcase the best what your brand has to offer on social media platforms like Facebook, Twitter, Pinterest, etc. Optimize the look of your web pages on social media! 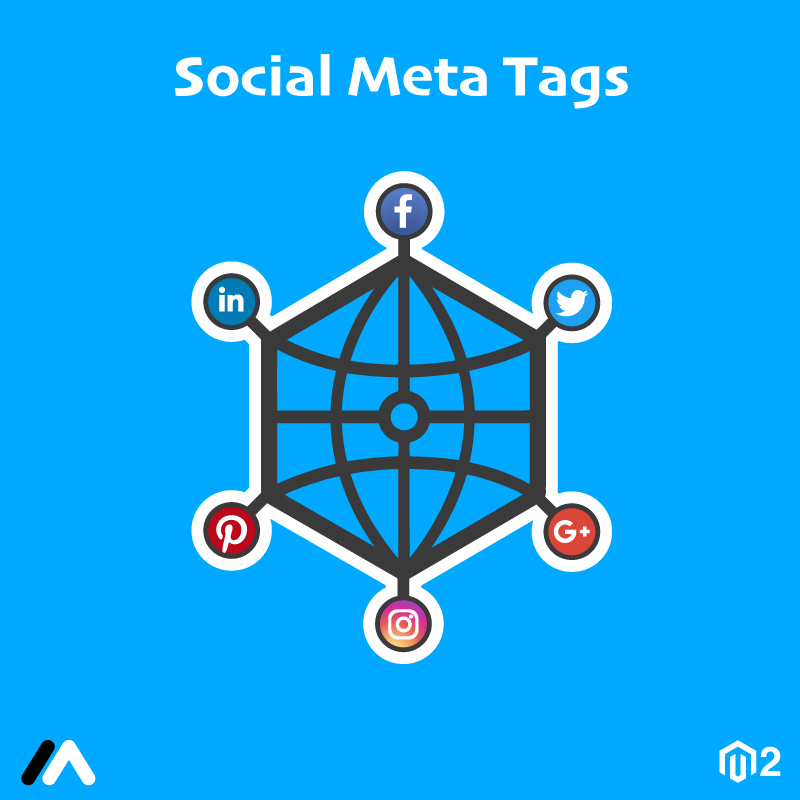 Drive more traffic to your store from social media with the help of the Magento 2 Social Meta Tags extension. Enhance the appearance of your product page, category or CMS page when shared on social media sites! Hide the price, or display minimum or the maximum price for the bundled products from the backend. Set product image fallback from the backend to share the images for the products if not set for each product individually. Set individual titles, images for products and categories, descriptions to optimize the look on Twitter, Facebook, Pinterest, and Google+. Display product related info while sharing by enabling product type for open graph tags. Option to select the Twitter card types for CMS pages, categories, and products to share information distinctly. Option to compel the extension to show thumbnail image first for product and category pages sharing.